Are you one of those people who think Europe is just about beautiful cities and history? 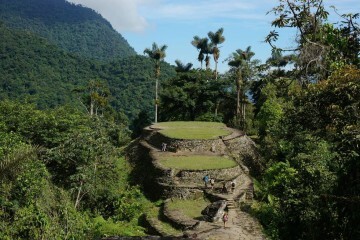 Let me tell you that there is much more to this continent than sightseeing. 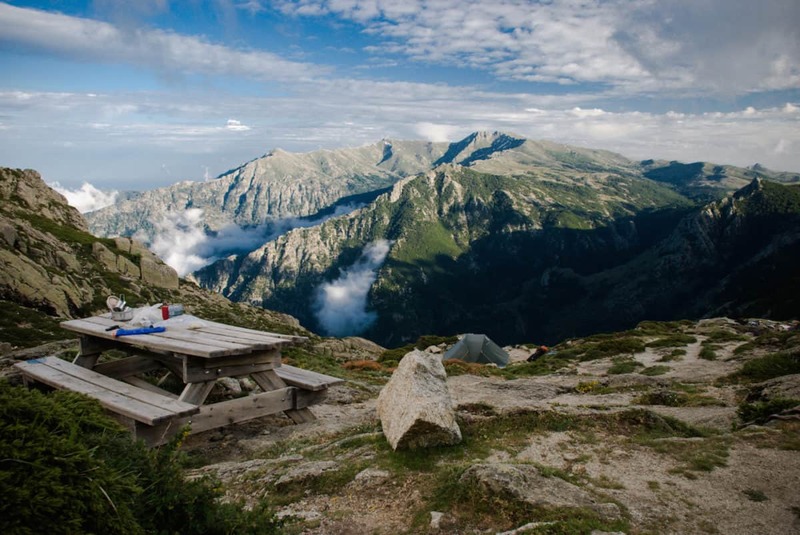 While it can be hard to find as many remote mountain ranges as there are in Asia or South America, Europe boasts world class hiking opportunities. From hut to hut routes to multi-day camping & hiking adventures, you can find just about anything in this small and compact continent. 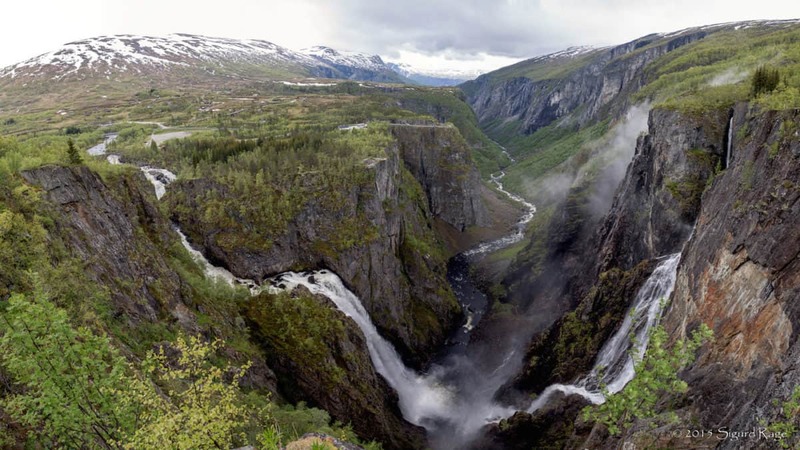 These are some of the best hikes in Europe that are worth both your time and energy. Usually referred as the TMB, the Tour du Mont Blanc is one of the best hiking trails in Europe. It traverses 170km (110 mi) passing through the countries of France, Italy and Switzerland to circumnavigate the entire Mount Blanc Massif in the Western Alps. The classic route is normally walked anti-clockwise over 11 days. 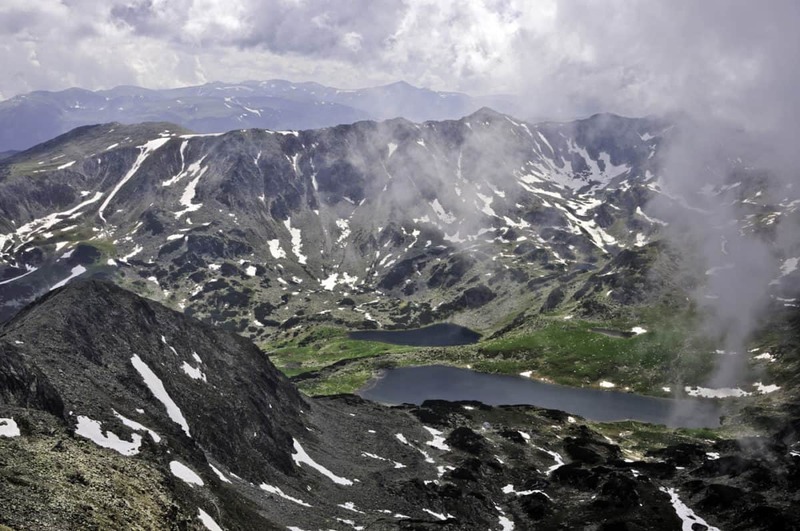 An extraordinary journey for anyone wanting to explore one of the best hiking areas in Europe. 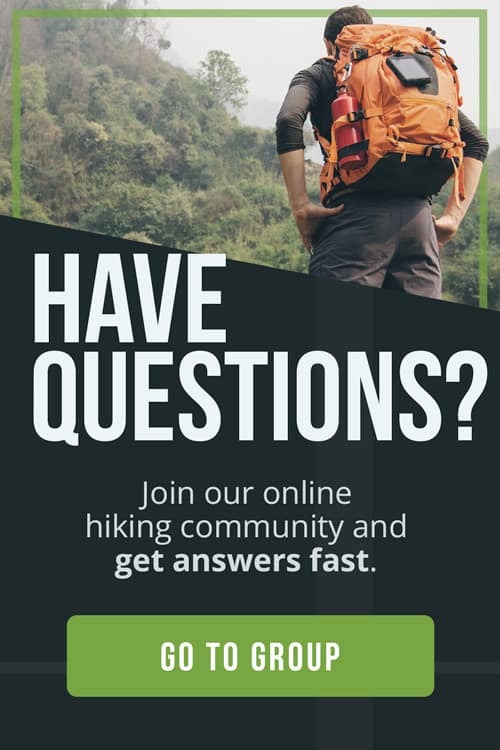 If you want to get started thru-hiking, check out these tips. Connecting the towns of Dobbiaco in the North and Belluno in the South, the Alta Via Uno is an incredible hiking journey through the Eastern Dolomites of Italy. 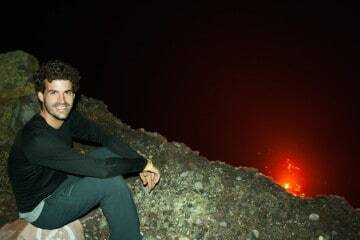 It covers 120 km (75 mi) and it reaches its highest point at 2,752 mt (9,029ft). 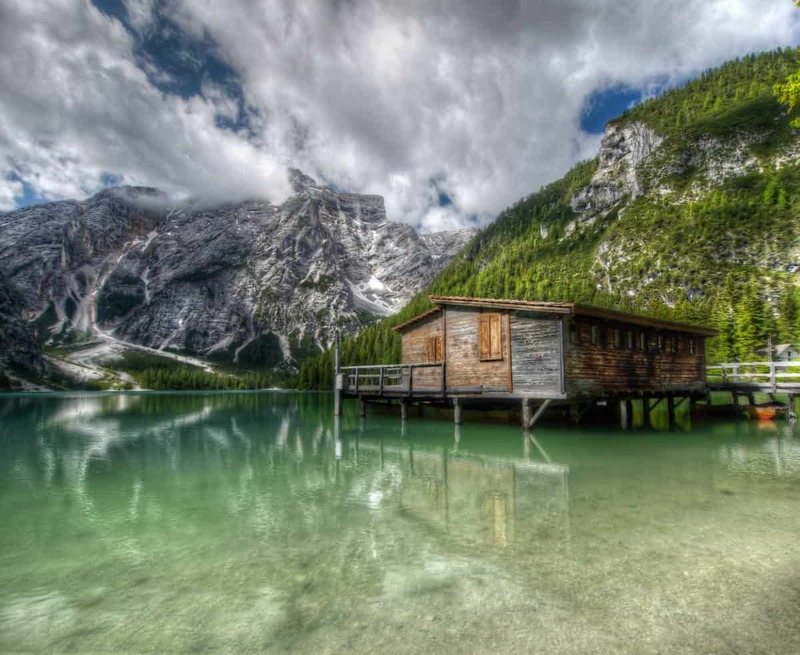 Hikers normally take around 10 days to complete the entire route where they can contemplate the beauty of many famous peaks such as the Tofana, Lagazuoi, Pelmo and of course the mighty Civetta. Kungsleden (aka The Kings Trail) is a 440 km (270 mi) route that passes through the Vindelfjällens Nature Reserve in Sweden, one of the biggest protected areas in Europe. Most of the walkers only do a section of it. The journey is a hiking trail in summer and a ski trail in winter, and there are many mountain huts along the way to break your journey at. The GR20 crosses Corsica diagonally from north to south in 180 km (111 mi). It’s considered the most difficult of all the GR routes and, by many, as one of the most beautiful hiking trails in Europe. 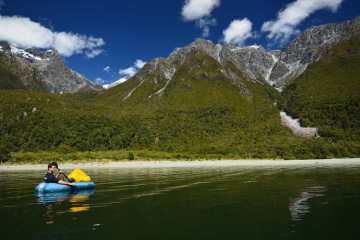 It can be walked in 15 days and although no climbing equipment is needed, a good level of fitness is a must. The variety of landscapes you can enjoy in just 55 km (34mi) is what makes the Laugavegur (aka Hot Springs Route) one of the most popular hikes in Iceland. The trail is normally completed in 2-4 days and links the hot springs area of Landmannalaugar with the glacier valley of Pórsmörk. If you’re looking for a longer route, it’s possible to combine this trek with the Fimmvörðuháls trail for an additional 2 days of walking. The Slovenian Mountain Trail (SPP) covers all the Alpine ranges in Slovenia (Kamnik Alps, Karavanke and Julian Alps), starting with a hike across Pohorje, over the Dinaric ridges and crossing the magnificent Karst Edge to end up right on the coast at Ankaran. It covers 500 km (310 mi) and it takes around 30 days to complete. If that isn’t enough, the highest point on the way is none other than Slovenia’s highest peak, Triglav. 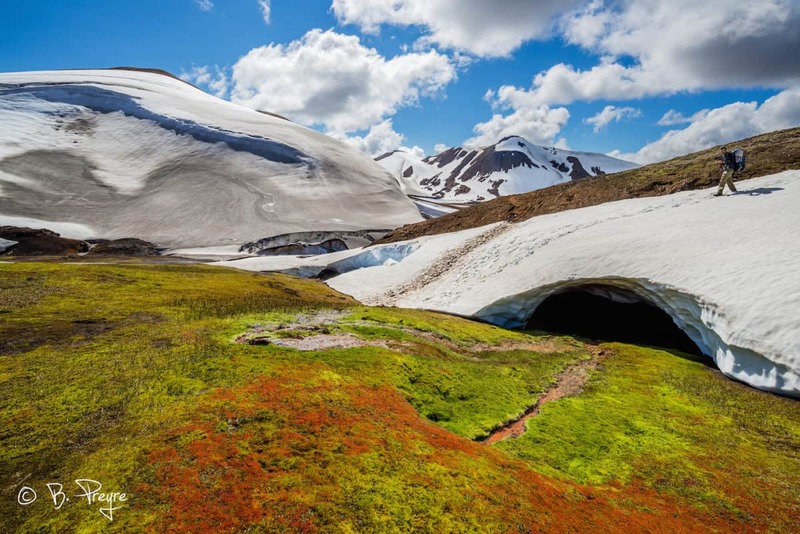 Located in a world of glaciers, towering snow-capped peaks, green alpine valleys and picturesque villages, the Houte Route is a trek of contrasts. 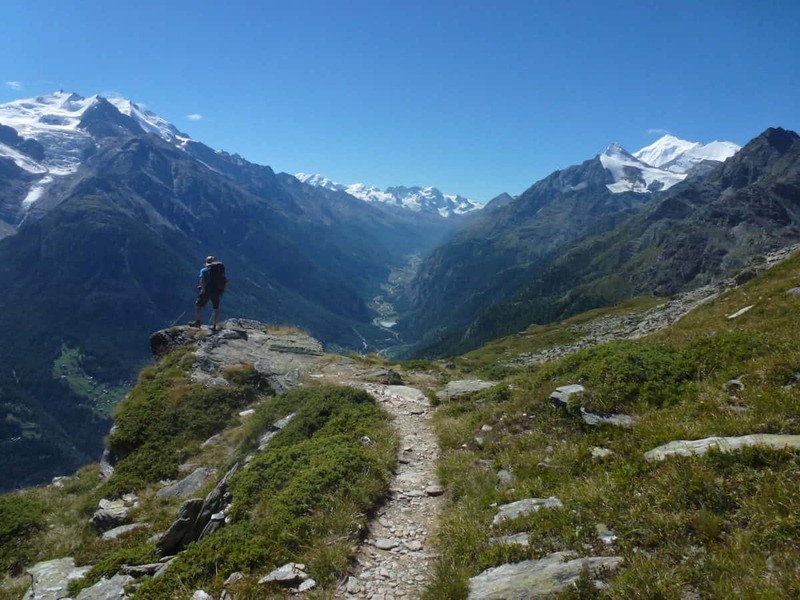 It’s also a demanding summer hike that takes around 10 to 12 days to complete the 180 km (111.8 mi) between the towns of Chamonix (France) and Zermatt (Switzerland). 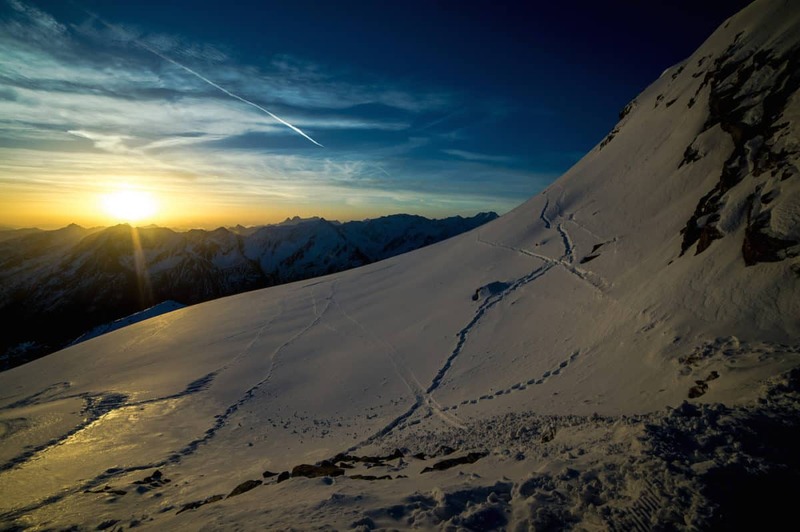 It’s easy to understand why many hikers consider the Haute Route as one of the best treks in Europe. 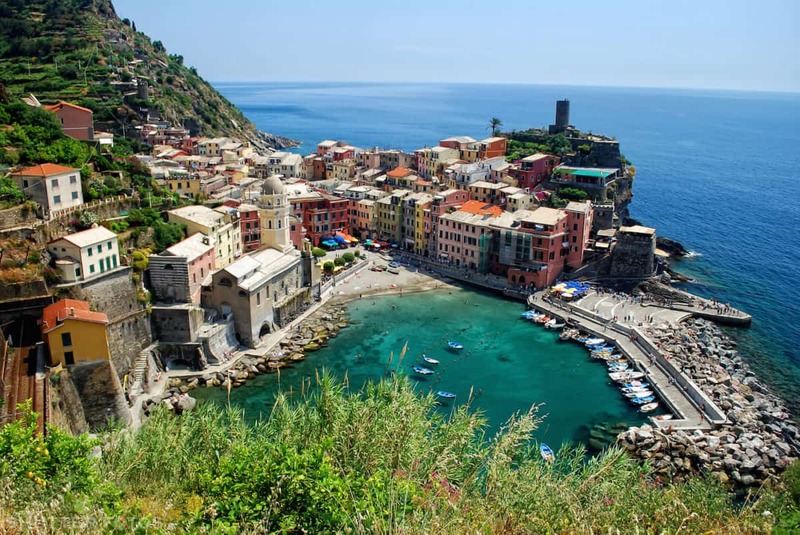 The five picturesque Italian towns of Riomaggiore, Manarola, Corniglia, Vernazza and Monterosso (all considered part of the UNESCO world heritage list) are linked by a 11 km (6.8 mi) long coastal route. The whole trail can easily be walked in 6 hours but most of the walkers do it in 2 days, so you can enjoy longer times at the towns enjoying the beautiful architecture, the views over the Mediterranean Sea and sampling some delicious Italian food. Whether you plan to do a day trip or a multi-day hiking route, the Eagles Trail offers endless opportunities for all levels of hikers. Covering a total of 412 km (256 mi) crossing the entire Austria from East to West, the trail is broken into 33 stages allowing you to choose a specific section according to your preferences. Best of all, the route can easily be accessed from several regions across Tirol. 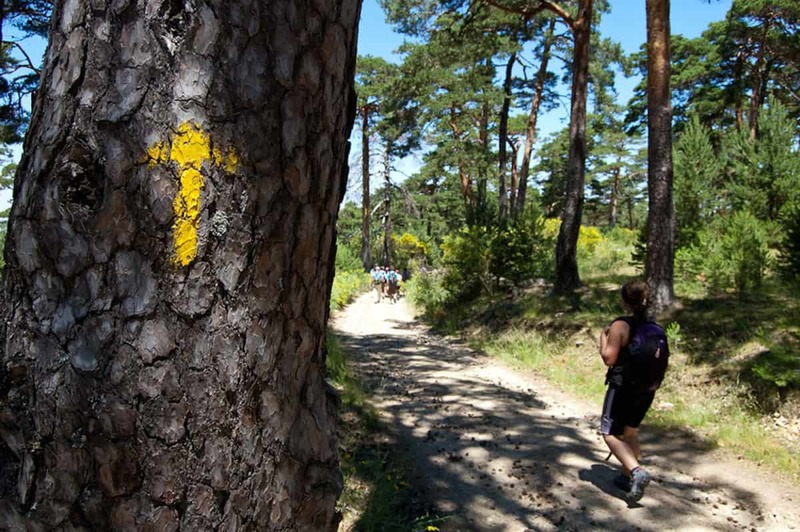 A spiritual path for some and a hiking adventure for others, El Camino is any pilgrimage route to the shrine of the apostle St James in the cathedral of Santiago de Compostela in Northern Spain. There are many different routes, starting points and distances to choose from, being the most popular the French Way starting in Roncesvalles (Spain) or in Saint-Jean-Pied-de-Port (France). As part of the European Long Distance Trail E1, the Westweg crosses the Black Forest in South-West Germany linking the towns of Basel and Pforzheim. The trail is around 285 km (177 mi) and passes many small villages on its way, making it easy to find accommodation and food while on route. 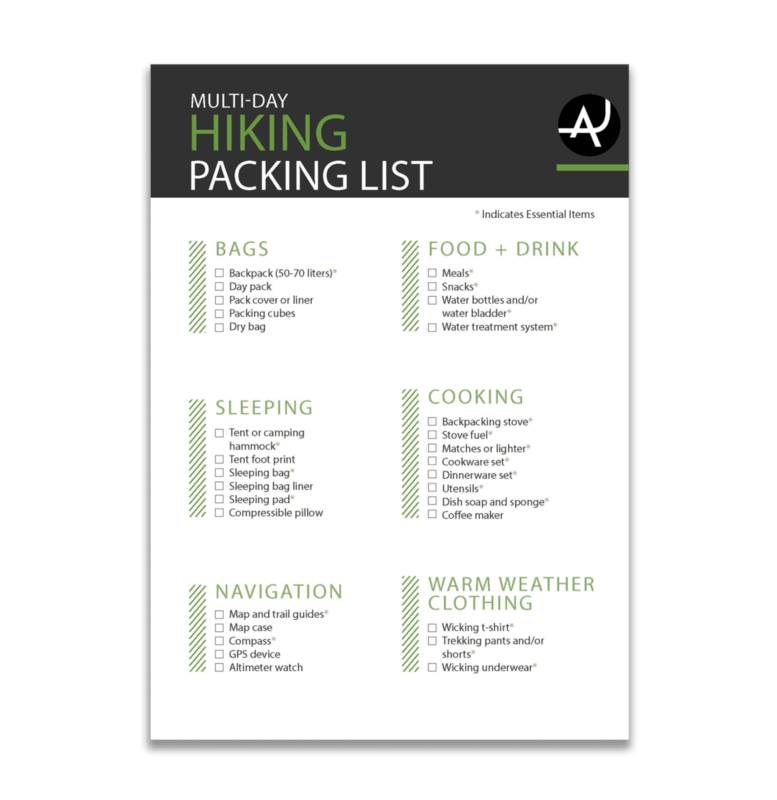 There are also services available that will transport your luggage to the next accommodation available, leaving you with just a day pack to hike with. 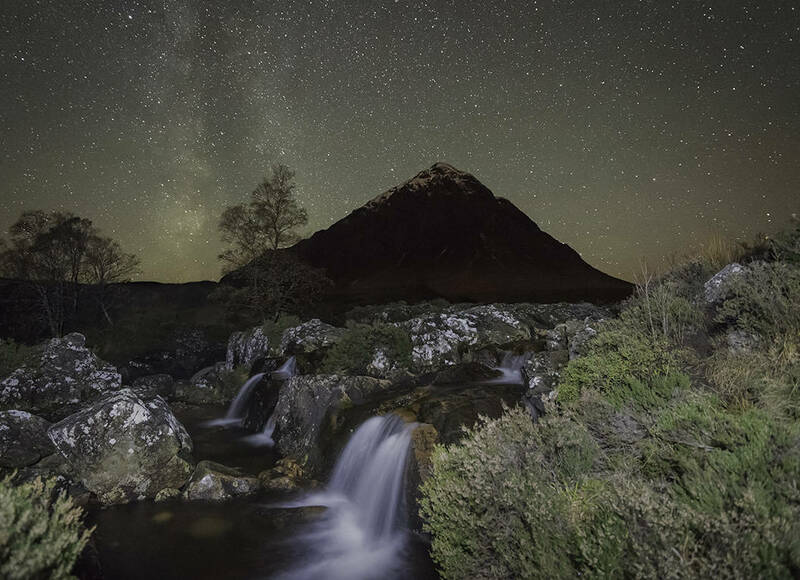 The 154km (96 mi) that connect the towns of Milngavie and Fort William is what is called the West Highland Way, the most popular hiking route in Scotland. 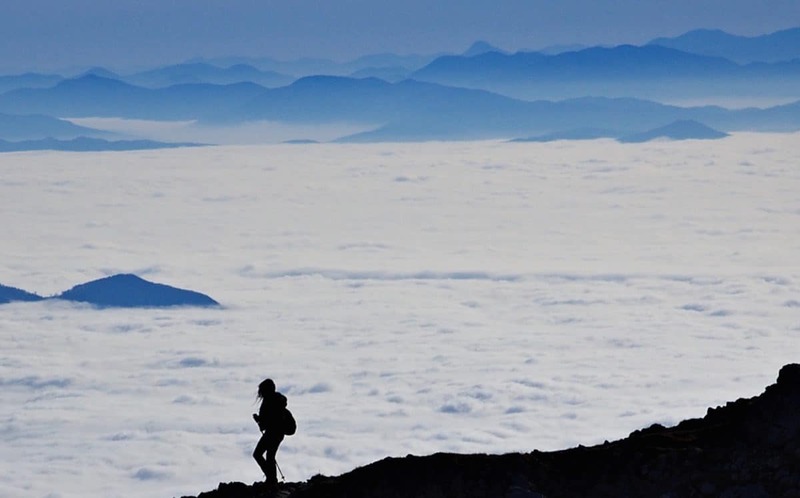 This long distance hike can be completed in 6-8 days and offers a tremendous variety of sceneries ranging from pastoral landscapes to the more rugged Highlands. The Picos de Europa mountain range offers all kinds of walks ranging from day hikes to multi-days routes from hut to hut. 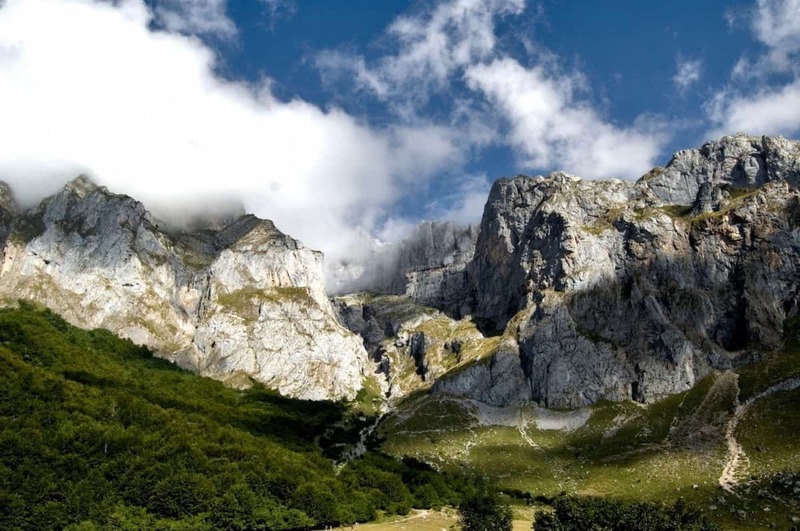 The Central Picos Circuit combines the Central Picos Transverse with the Cares George and the Jermoso Transverse to make a 5-6 trek through the most impressive areas of Northern Spain. A very little known mountain range in Europe is the Retezat Mountains in Romania. 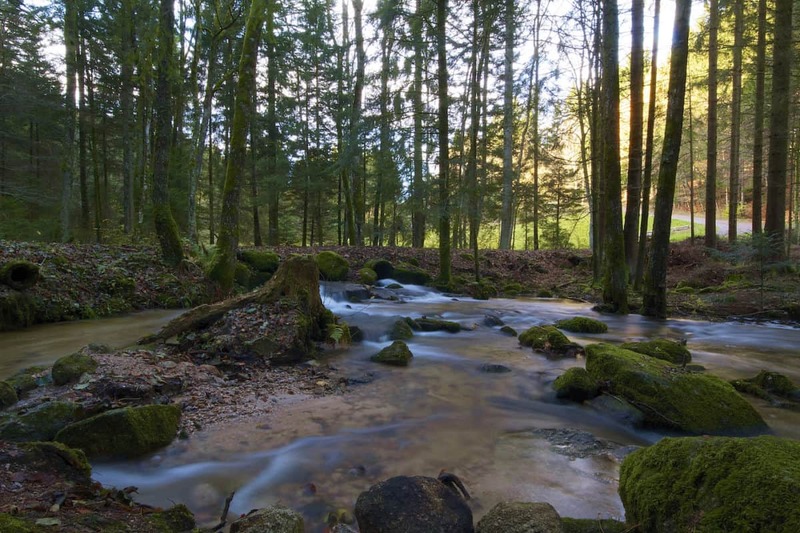 They are part of the Southern Carpathians and the possibilities for hiking adventures are endless. From day trips to multi-day hiking routes, there are two main areas to explore. The Limestone Retezat with lower altitudes and plenty of caves and gorges, and the Central Retezat, with higher peaks, valleys and glacier lakes. A fantastic option if you’re looking to experience some of the best hiking in Europe without the crowds. 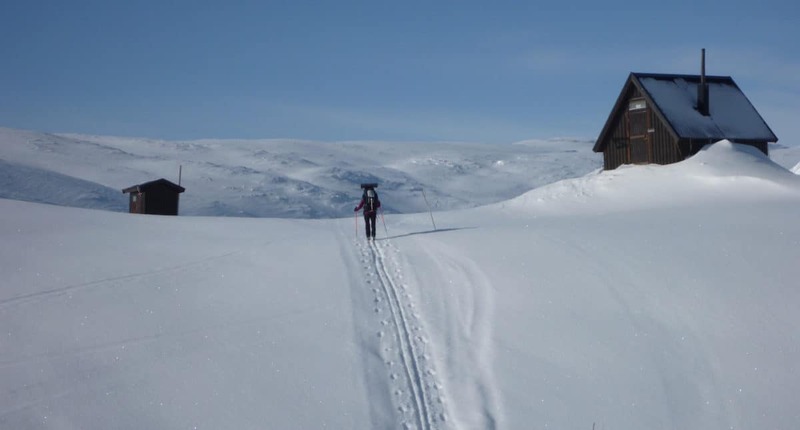 Crossing the Hardangervidda Plateau is a tough and challenging adventure only suited for the fit and experienced hiker. It takes between 7 and 12 days to do the whole transverse depending on your route choice. While you might see other people near the main huts, you will spend the majority of your time enjoying the untouched corners of this region of Norway in solitude. 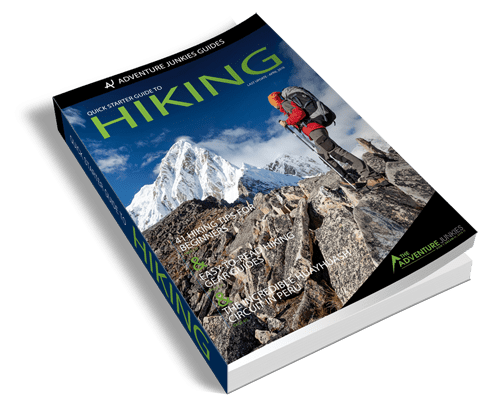 If you’re not up for the full-on adventure, there are shorter and easier options for less experienced hikers.